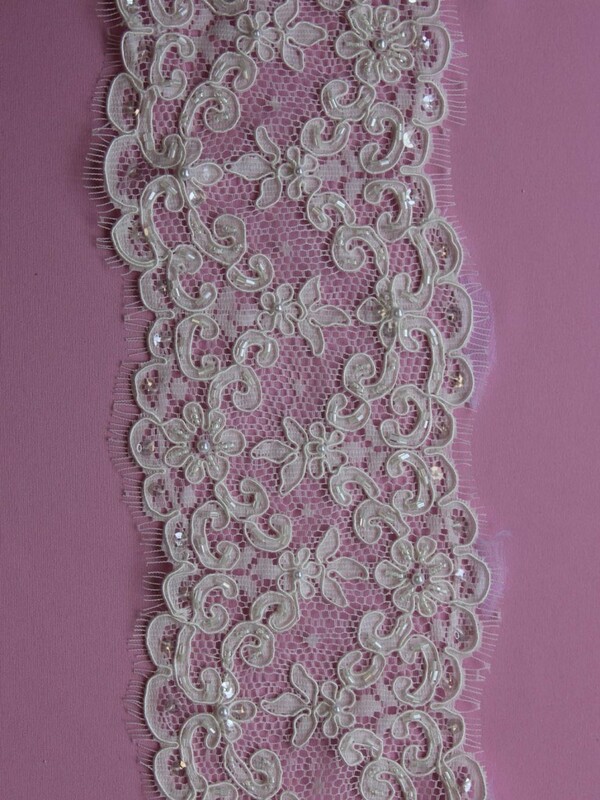 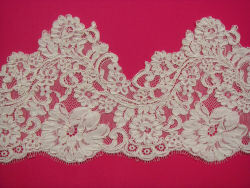 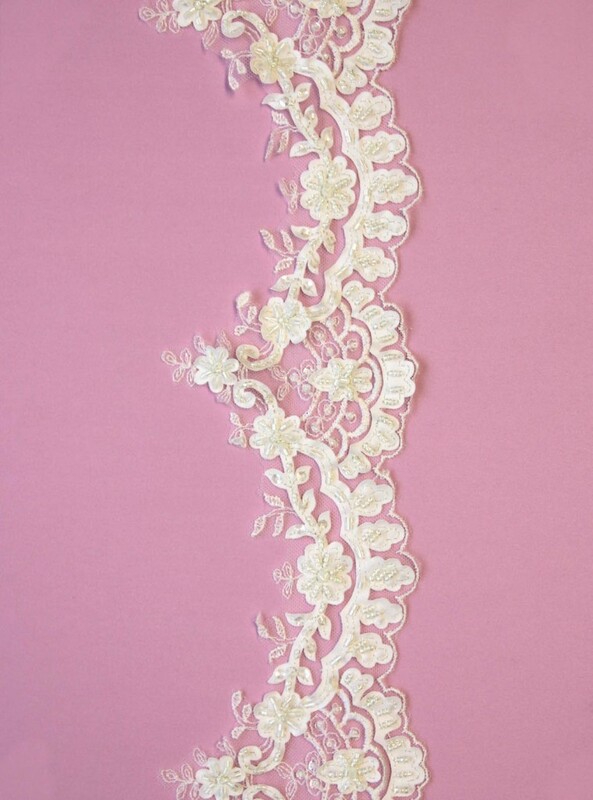 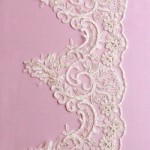 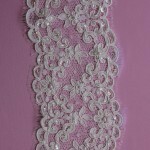 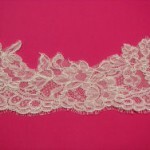 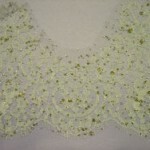 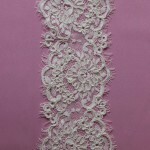 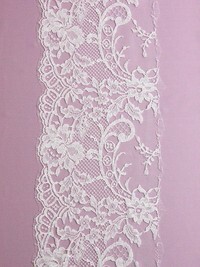 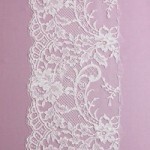 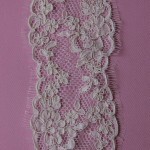 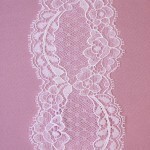 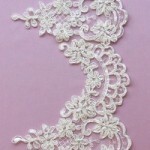 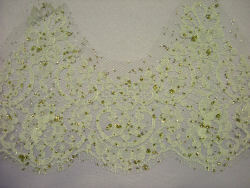 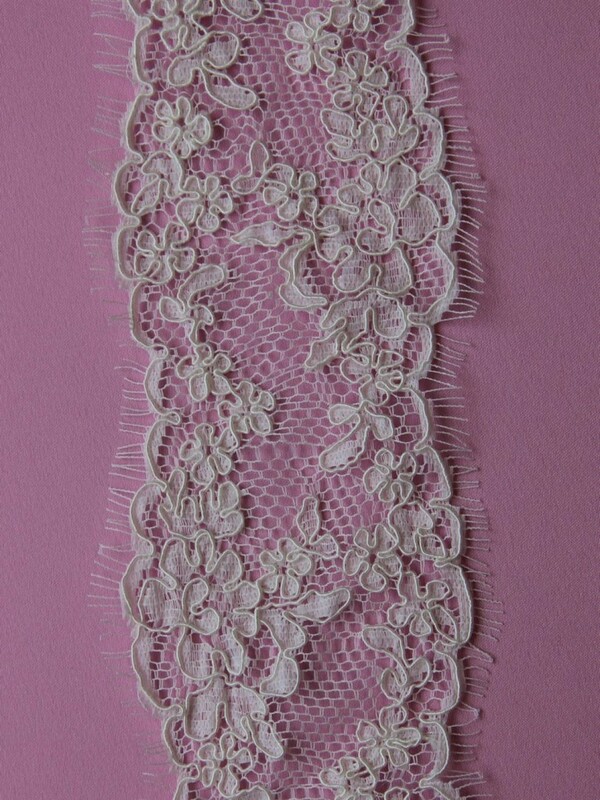 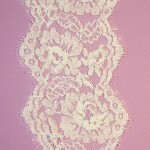 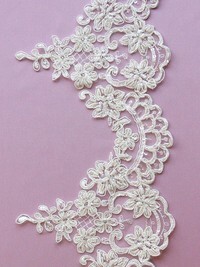 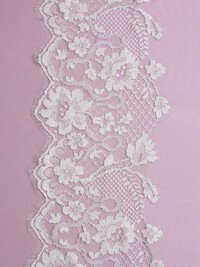 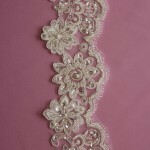 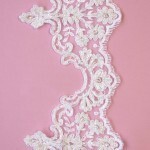 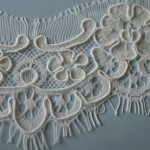 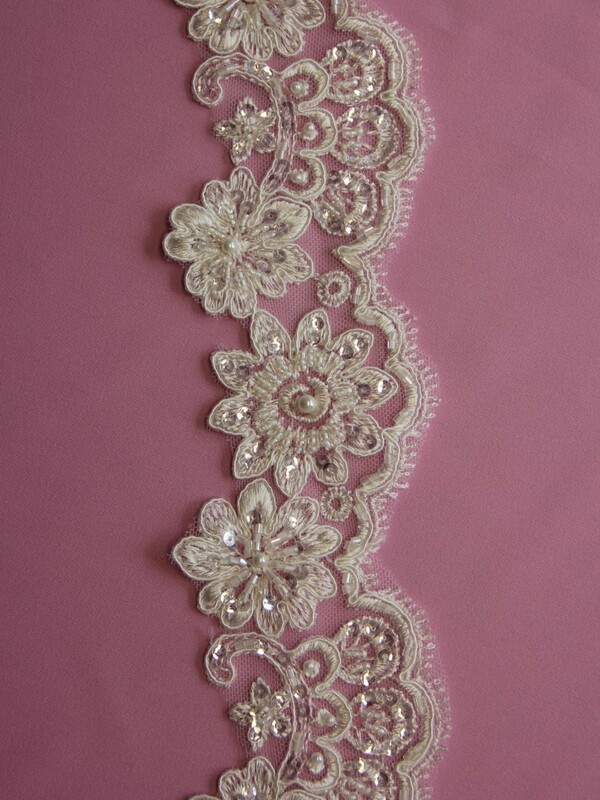 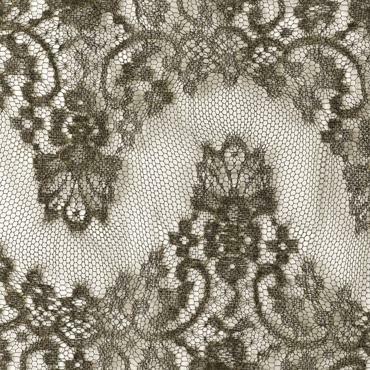 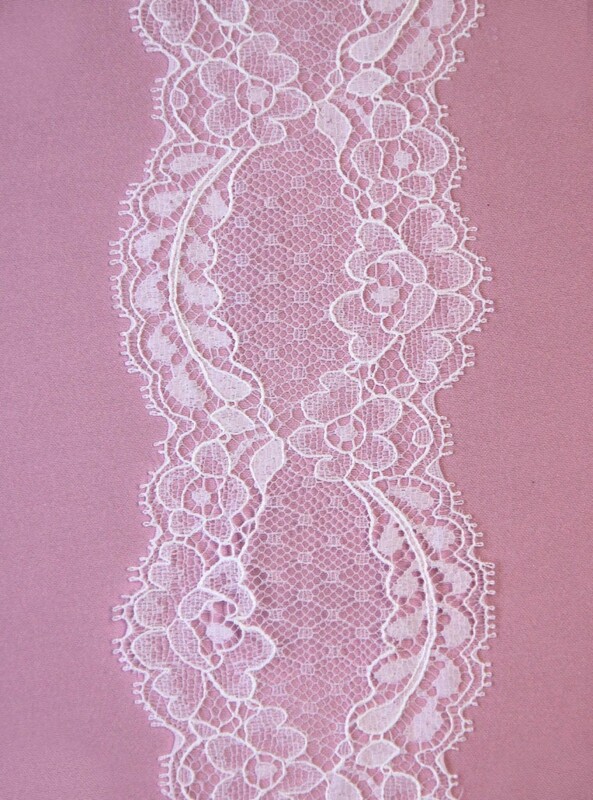 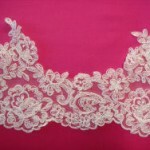 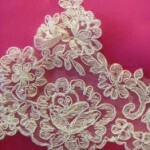 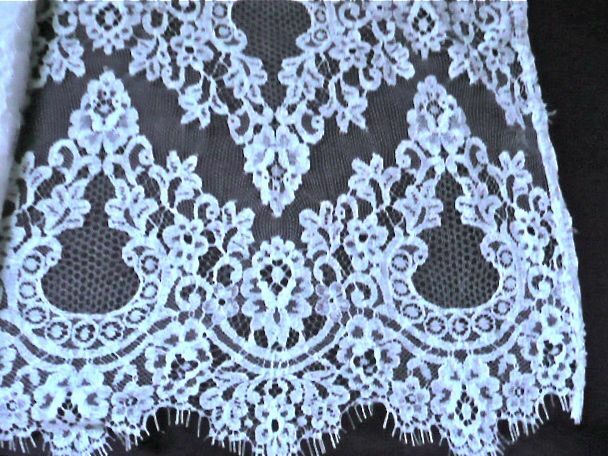 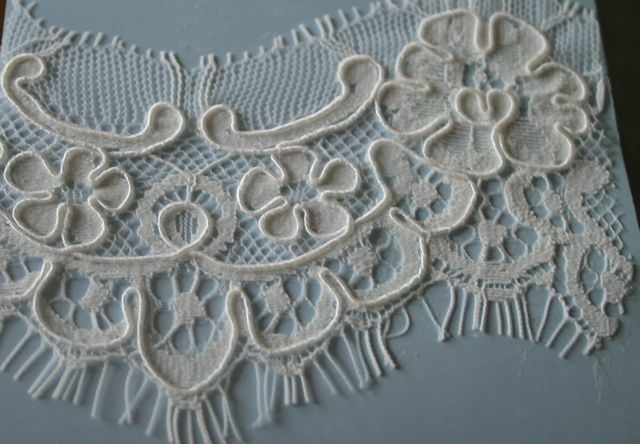 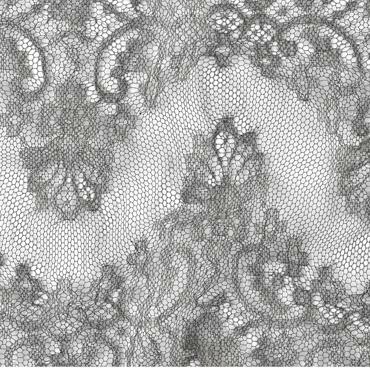 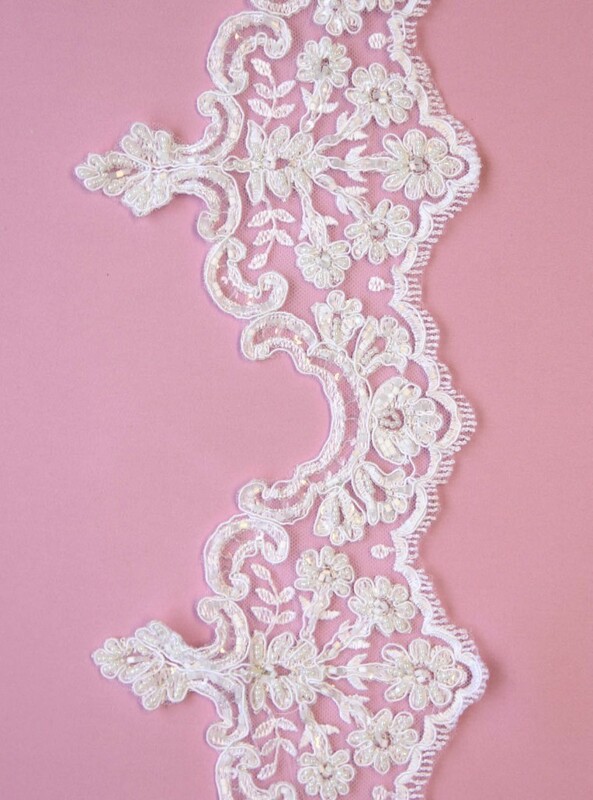 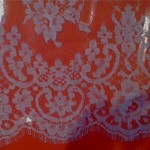 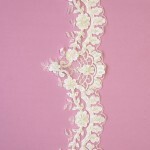 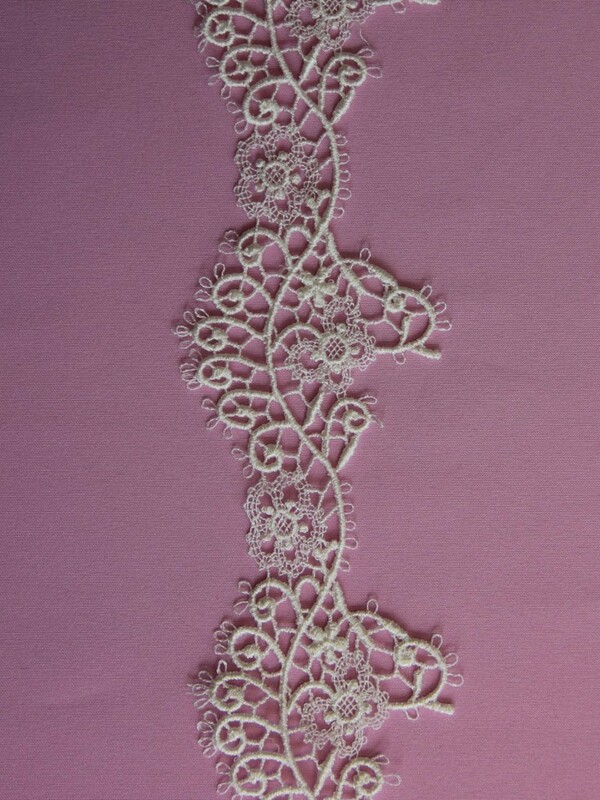 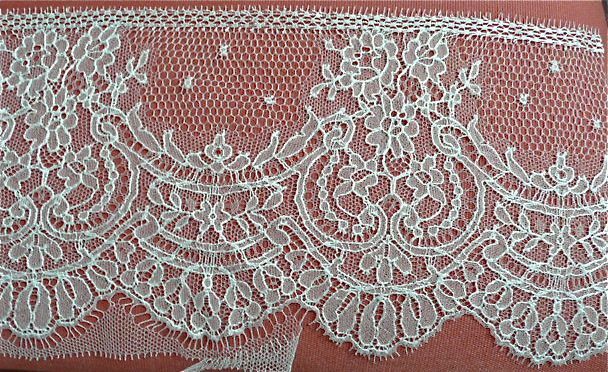 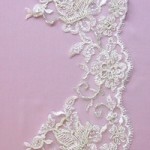 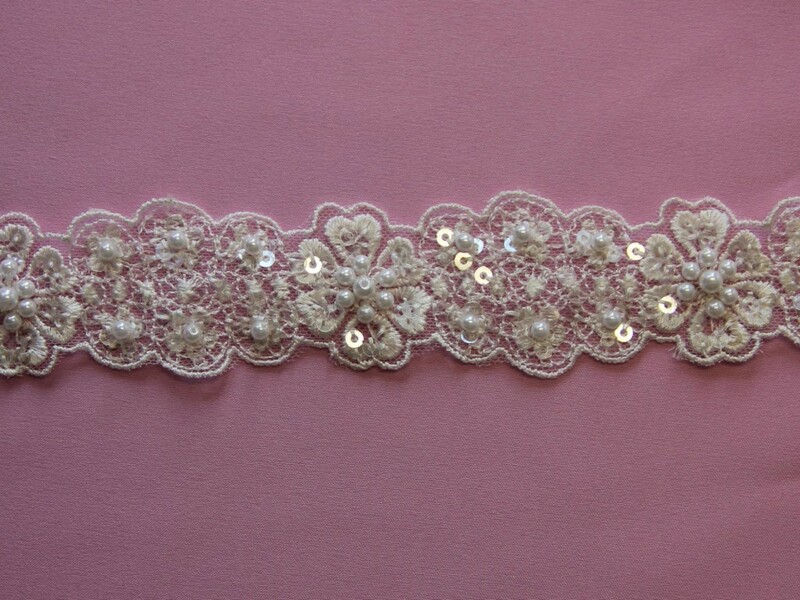 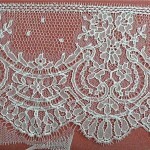 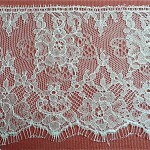 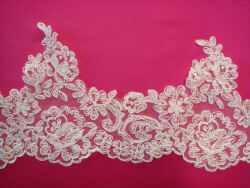 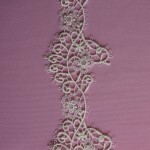 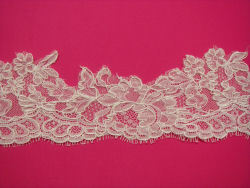 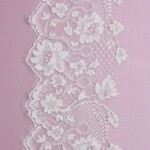 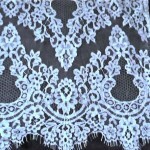 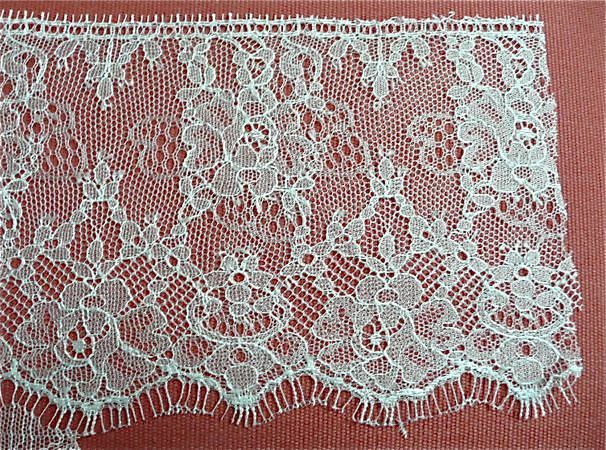 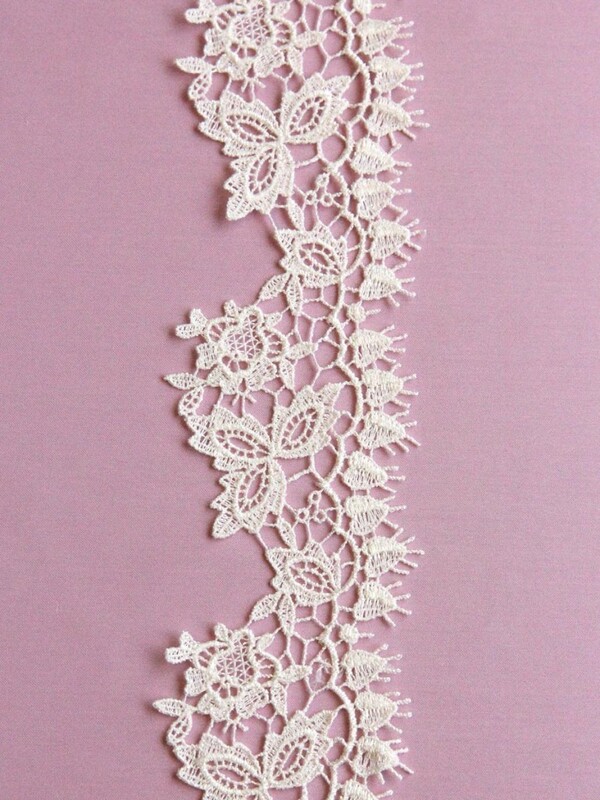 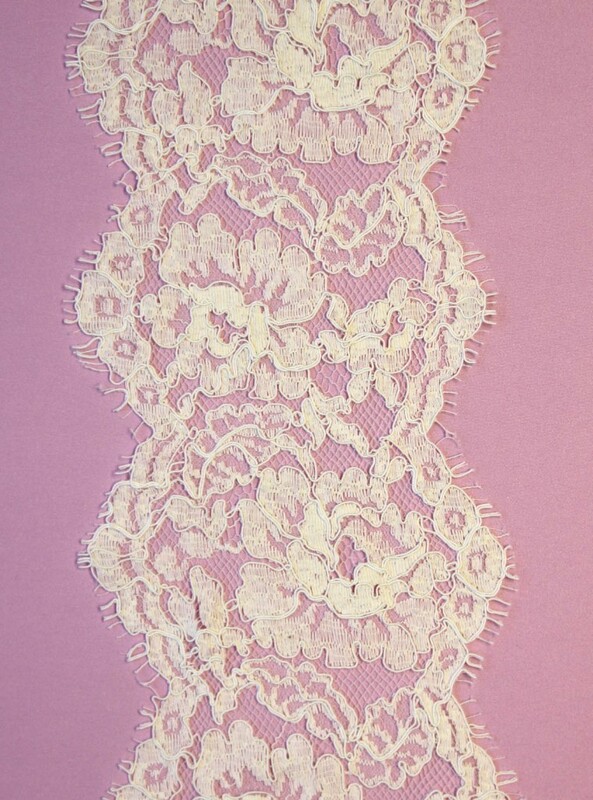 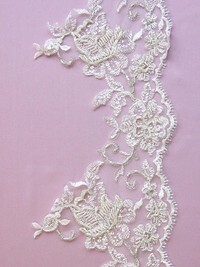 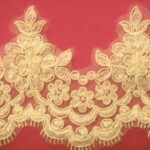 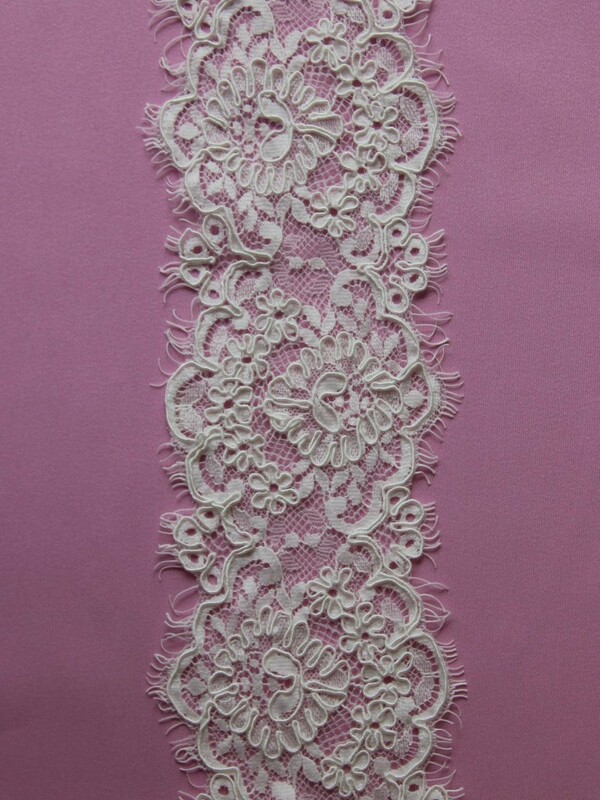 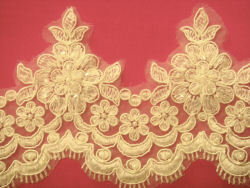 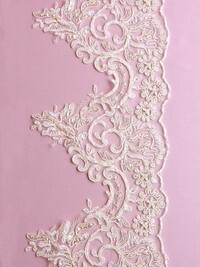 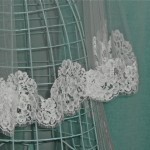 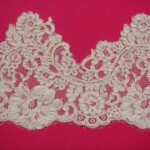 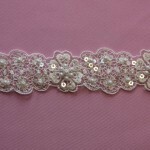 We have a range of lace edging options. 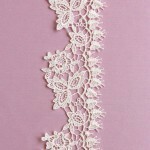 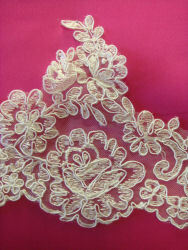 These laces edgings can be used with firm silk tulle veils or nylon tulle veils. 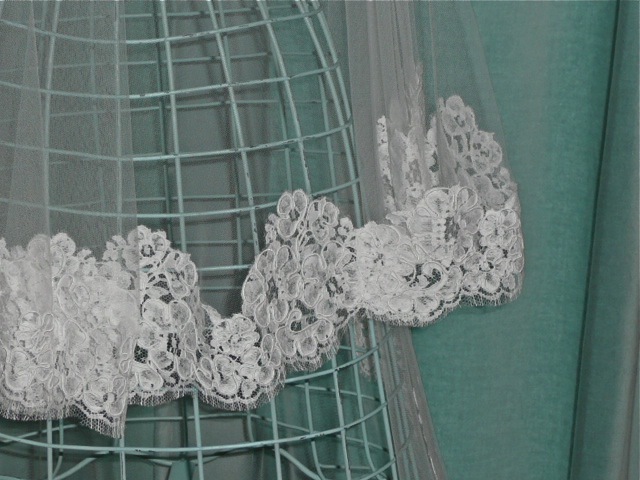 They are not suitable for use with soft silk tulle veils.